RESPECT. Premiere: Jimi Noel Drops Soulful New Track "All Day" (feat. Kas) | RESPECT. 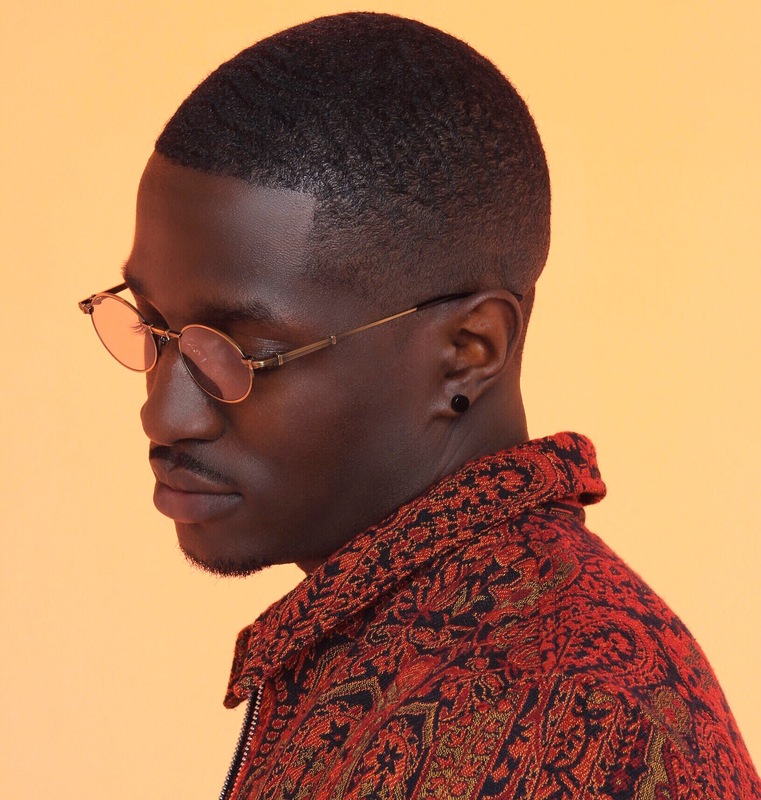 Based in Brooklyn, New York, Jimi Noel is a rising R&B artist capturing the hearts of music lovers around the globe with his excellent storytelling ability. He recently dropped off his newest single titled “All Day” which is produced by Lekhz and features Kas. In the song, he shows off his gritty pen and smooth, yet bouncy, production. His vocals are enticing as he sings about giving his girl the best day of her life. The track is the second release from his upcoming EP Stages, coming out in the next few weeks. Check out the song by clicking play below!